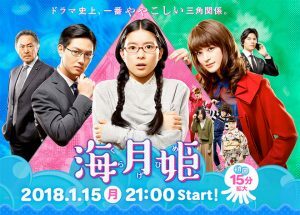 The new ratings chart is up! 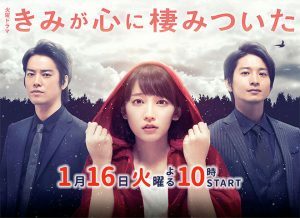 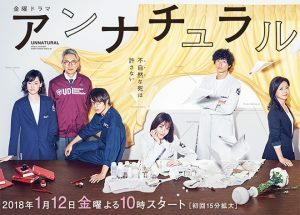 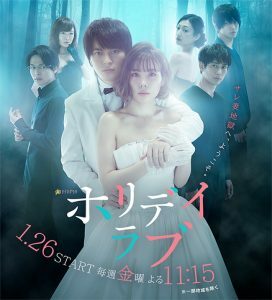 Several Jdramas have started airing, check out our list of Winter Jdramas 2018 to help you take your pick! 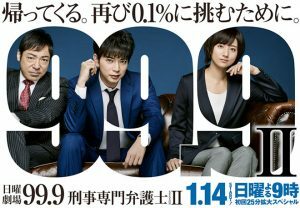 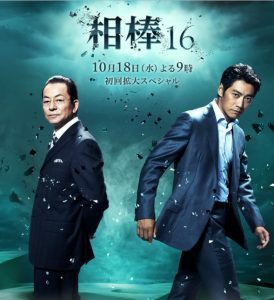 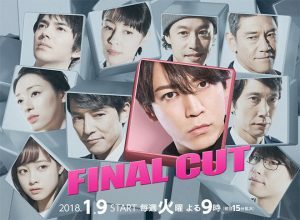 Kimura Takuya’s drama BG tops the premiere episode ratings with 15.7%, followed by Matsumoto Jun’s second season of 99.9 with 15.1% and Yamada Ryosuke’s family comedy Momikeshite Fuyu with 13.3%. 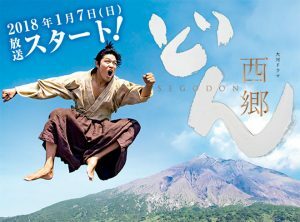 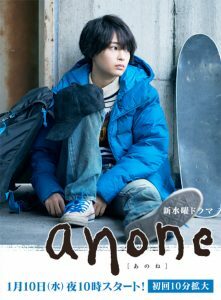 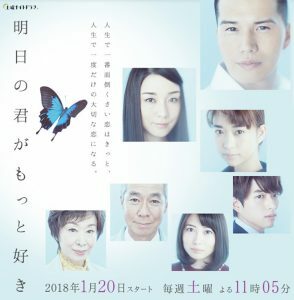 New taiga drama Segodon starring Suzuki Ryohei is off to a tough start with 15.4%, the lowest in 10 years and 2nd lowest in taiga ratings record.